Comedian Bob Newhart, right, and NCAA referee Greg Burks. 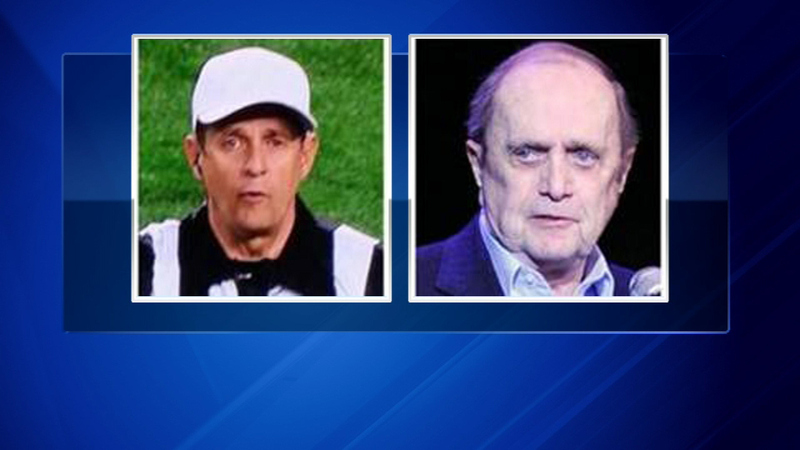 Newhart, 85, and many other people noticed that he had quite a resemblance to head referee Greg Burks. The Oak Park native tweeted "Hey, I don't have series any more, I had to do something."